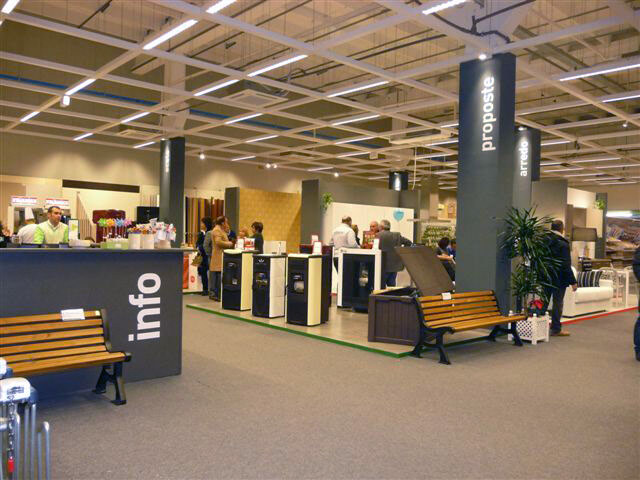 Stillegno is Imola Legno’s creation dedicated to the retail market. Stilelegno offers classy and pocket-friendly solutions for your entire house furnishing needs. In addition, Stilelegno offers a supplementary turnkey solutions including, among others, survey, furnishing expert advice, transportation, assembly as well as an excellent after-sales service. Our staff will be at your disposal right from quotation to after-sales, with the aim of delivering quality service at all levels. We can meet your needs and requests offering you solutions studied to the least of details and highly customised without losing sight of crucial factors such as comfort, style and energy efficiency. Experience and attention to each and every detail enables us to meet the toughest demands in terms of quick response and prompt delivery. At our Via Vighi point of sales in Imola, our professional staff will be waiting for you ready to offer you the courtesy and know-how that have always been the distinctive trait of Stilelegno. Stillegno offers free non-binding survey services at your homes. 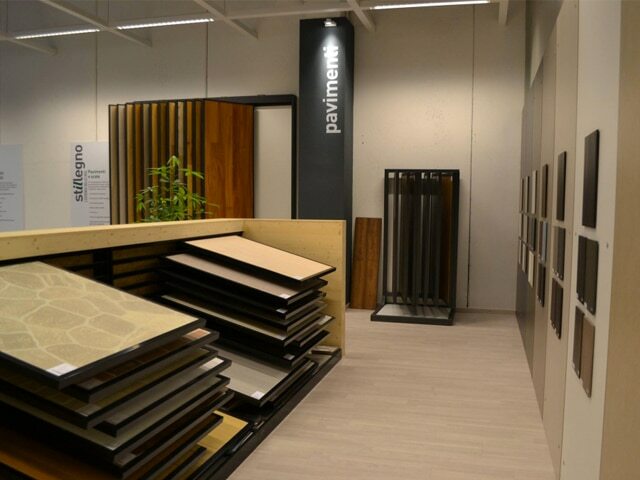 In addition, feel free to book an appointment at our premises to view the products displayed in our spacious show room. Home survey comes free of charge and without commitment on your side. It is carried out by highly qualified personnel, capable of drafting an accurate quotation within a short time and offering maximum customer care as per our traditional distinctive trait. 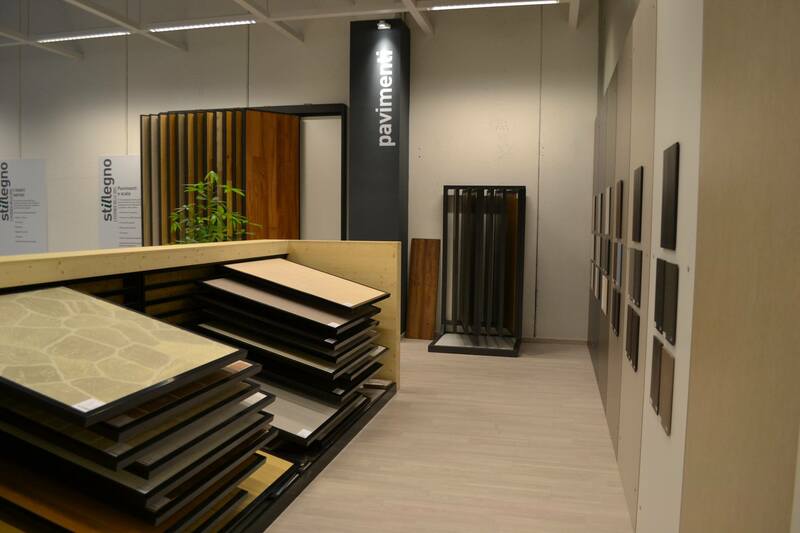 At our show room in Via Vighi in Imola, our experts will be at your disposal for quick, detailed and free quote.